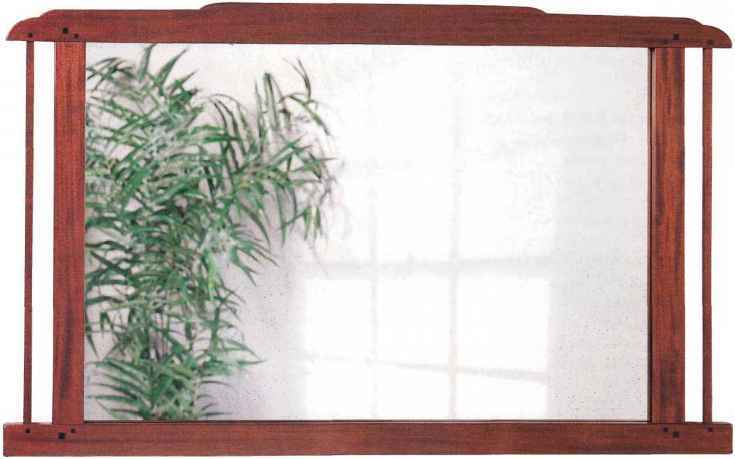 Take your shop skills to the next level with this Arts & Crafts style mirror. The original mirror is vertical and embellished with wavy, secondary stiles that would be rather difficult to reproduce. I kept that in mind when I built this reproduction, opting for a horizontal version with simple, straight stiles. The reproduction does, however, remain true to the original in most other aspects. For example, this mirror's design features identical mahogany stiles and rails, the Greenes' signature ebony plugs and aniline dye stain. Honduras mahogany isn't difficult to find and is only slightly more expensive than red oak. If you don't want to pay for ebony, substitute maple for your plugs and stain them with black aniline dye. I built this entire project from one plank of rough cut Honduras mahogany. To some degree, the three true mahoganies (African, Cuban and Honduras) are interchangeable, but each has some defining color characteristics. African and Cuban are a bit darker than Honduras; unfortunately, both are difficult to find, and what does come on the market is about twice as expensive as Honduras. CHÄRliES ÄND HENRY QREENCS EURNITURC 15 DI5TIN0UI5NED BY ROUNDED EDGES ÄND CORNERS. THI5 mta CONTRASTS WITH THE STRONG LINES EOUND IN THE WORK Or THEIR CONTEMPORARIES, QUSTÄV 5TICKLEY ÄND TRÄNK LLOYD WRIGHT. 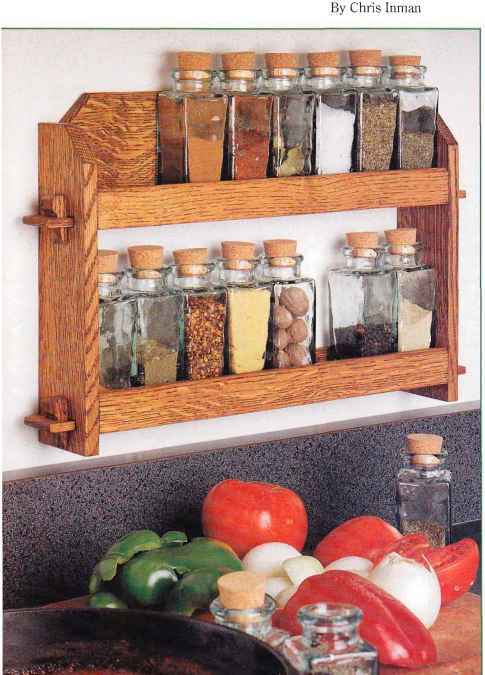 By the way, mahogany moves both widthwise and through its thickness, but not as much as some other woods do. 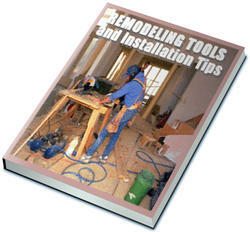 Once you've cut the pieces to rough size, dimension them to final size as shown in the Material List, next page. First, face joint all the pieces so one side is flat, then plane them to finished thicknesses. Joint one edge straight and rip the piece oversized by 1/32". When you take that last 1/32" off on the jointer, all evidence of saw marks goes, too. Lay out and cut the mortises on the top and bottom rails (pieces 1 and 2) according to the Pinup Shop Drawings on the pattern starting on page 39. It's a lot easier to form these mortises now, while the profile on the top rail is still square. The narrow stiles (pieces 3) are purely decorative and are centered front to back on the top and bottom rails. Their tenons don't have shoulders, so their mortises are a full 1/2" x 1/2". I used a mortising attachment on my drill press for these square holes, but a 7/16" drill bit and sharp chisel work equally well. The mortises for the large stiles (pieces 4) are milled to hold a 1/2" thick tenon and are cut lVi" deep. These mortises are positioned so the backs of the stiles are flush with the backs of the rails, while the fronts are a little shy — a common feature in the Greene brothers' designs. Cut the tenons for the large stiles on the table saw. I used a shop-made tenoning jig to make these cuts, as shown in Figure 1 (next page). Or you could cut them face-down on the table saw with a dado blade instead. 15' long. It's a very clear wood with almost no knots, and it rarely warps. Most of the time the figure and grain are easy to see, even when the boards haven't been planed. That's because Honduras mahogany is usually cut on a band saw mill as opposed to a circular mill. For this project, you'll need a board that's 8" wide and at least 54" long. Generally, I like to let lumber sit around in my shop for a week or so in its rough state, especially in the winter. This allows it to acclimate to its new environment. Then, to be absolutely sure that there are no surprises, I'll usually cut the pieces oversized from that rough stock and let them sit for a few more days. I'm especially patient in the winter when the temperature in my shop is radically different from that in the lumberyard. I've seen pieces of oak 6' long move 1/4" after cutting. The 1/4" and 3/8" square ebony plugs add a decorative touch to the mahogany. 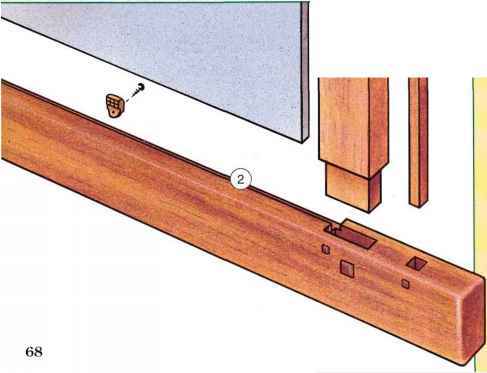 1" x 25/s" x 46"
1" x 2" x 46"
1/2" x 1/2" x 24%"
7/8" x 2" x 26"
1/4" x 22,5/iis" x 367m"
How to make arts and crafts furniture?